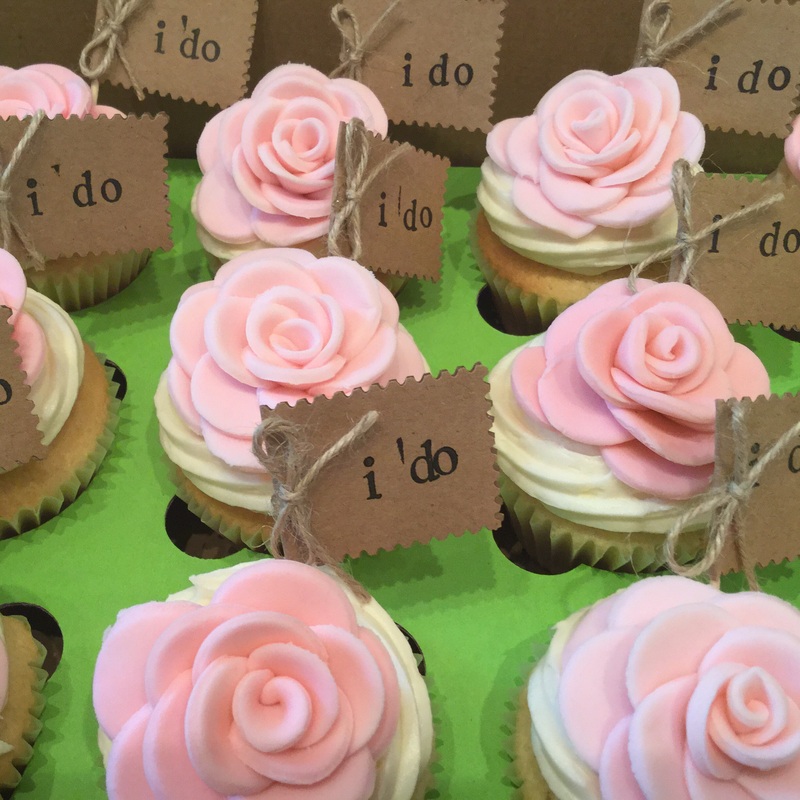 What better way to celebrate the special moments in life than with cupcakes or whoopie pies! The possibilities are endless. Customized or personal, we can make your order unique to you and your needs and offer a variety of display options. Cupcakes or whoopie pies presented in our individual boxes also make a perfect take away gift for any occasion. Make a lasting impression on your clients that they will look forward to year after year. 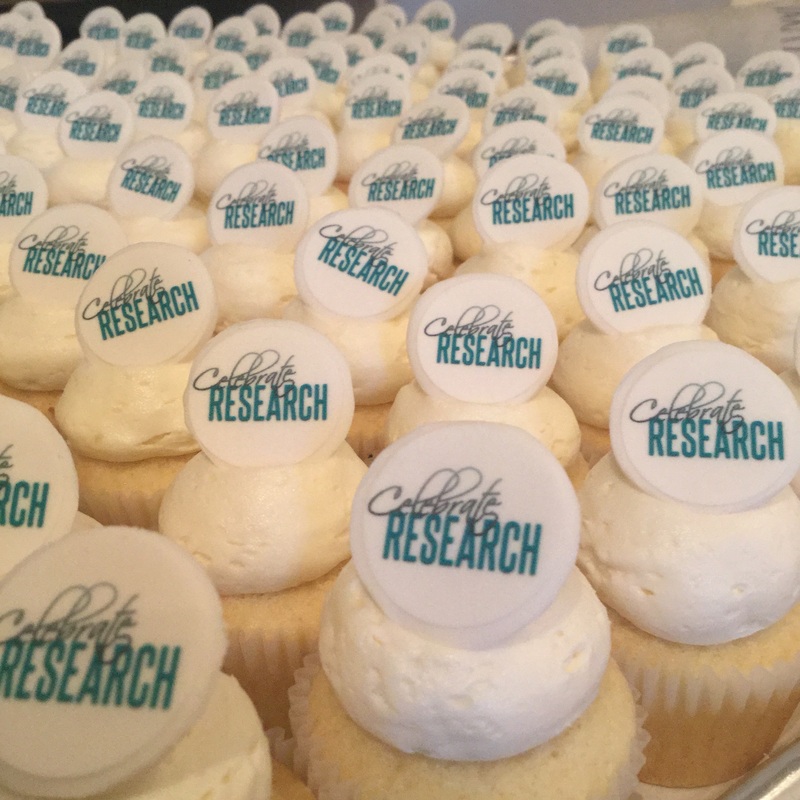 Gourmet cupcakes with the exact edible image of your brand. Let us grease the wheels for your business using our buttercream. Celebrations are about marking a special event. 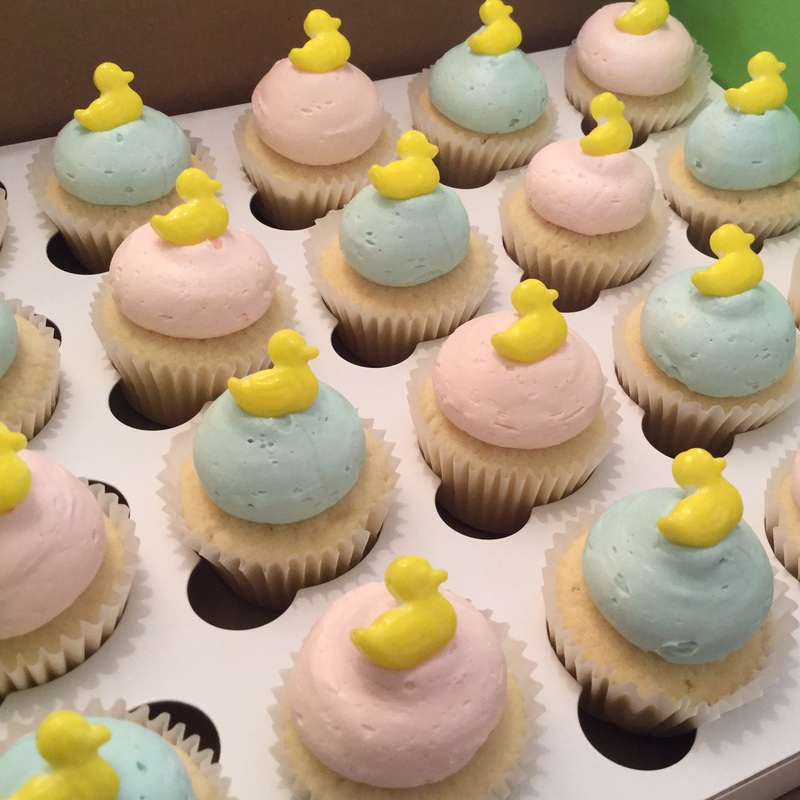 It could be a birthday, a shower, an anniversary, gender reveal, graduation, or a bachelorette party! 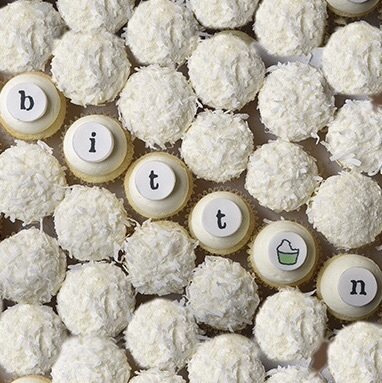 Invite Bitten to your party and we can provide you with a variety of flavours, sizes, and decorations to help you meet the vision you have for your event. No plates or cutlery required! Product launches, store openings, sales pitches or client appreciation, let Bitten help you with your business. We can customize your order with corporate logos and provide you with a variety of gift packaging to give your order that professional look. Let us grease the wheels using buttercream! Let Bitten sweeten your wedding day with a beautiful tower of wedding cupcakes, tailor made to your wishes. Personalize your colours, flavours, decorations or even monograms. We also offer a variety of cupcake stands and can supply you with a small cake to top off your display. To make your day even easier we offer set up, delivery, and favour boxes or cupcakes in a jar for your guests to take home.